Following our success in developing pioneering residential and commercial projects, we made our foray into massive cluster estate developments. 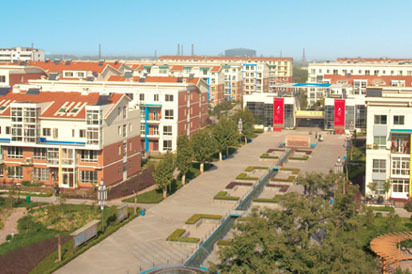 Anyang Huilong City Garden is a cluster housing estate, spaced over a gross floor area of 90,930 sq.m, in Anyang City. 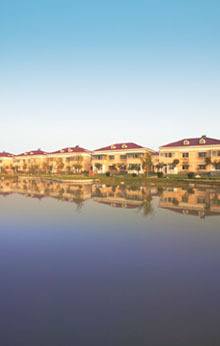 Complemented by the landscaped surroundings, the development comprises 485 luxury terrace houses with commercial facilities such as a kindergarten and a community centre. 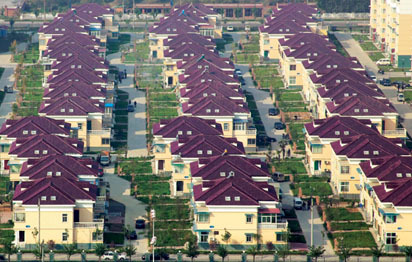 Sunlight City, a massive development based in the new civil district of Xinxiang City, comprises three distinct and separate residential cluster projects – Jing Yuan, Ming Yuan and Yi Yuan. 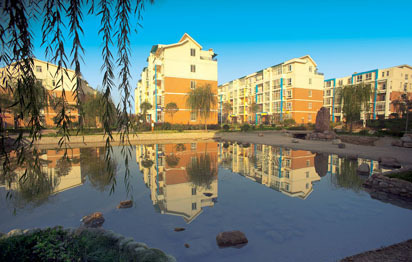 Each cluster development project is self-contained with its own amenities. Jing Yuan, which covers a gross floor area of 171,632 sq.m, is located next to the new Xinxiang City Government Building. It consists of terrace houses and multi-storey buildings developed specifically for members of the public service. 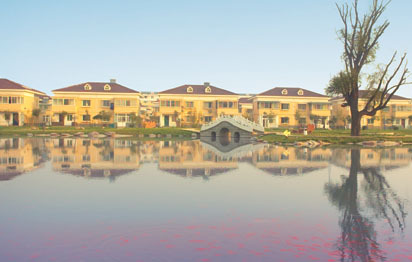 This project comprises 746 residential units and 30 commercial units, with ancillary facilities such as a scenic pond amidst a well-landscaped garden with piped-in music. Ming Yuan and Yi Yuan are presently under development.